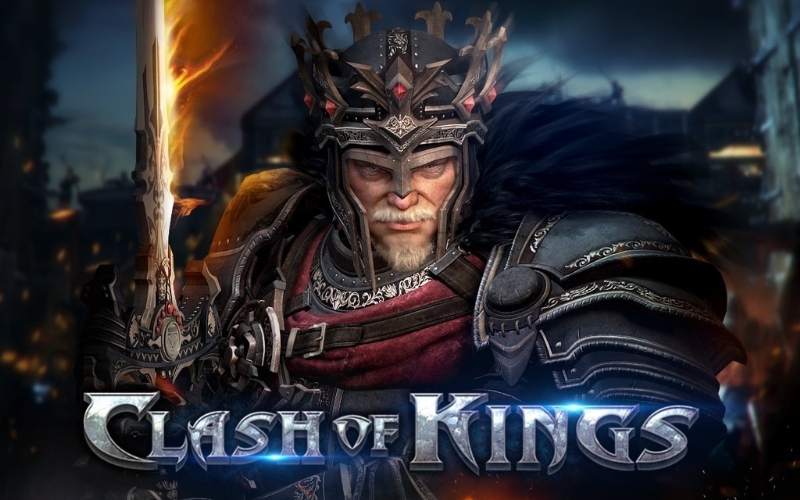 Clash of Kings has become one of the largest and most revenue grossing mobile app games in the world. According to App Annie Intelligence, Clash of Kings was ranked #5 in overall games and #3 in strategy games by Google Play for revenue in July 2015. Clash of Kings continues its conquest. Since its launch in August 2014, Clash of Kings has rapidly climbed Google Play's revenue grossing charts and grabbed the #5 spot worldwide in July. Clash of Kings, in particular, has won over users not only because of its graphics, but also its in-game sociality and ease of play. One major factor could be the launch of its recent TV ad campaigns and celebrity endorsements. It has been steadily climbing since ELEX first launched massive creative events in major cities such as New York, London, Tokyo, Moscow, Berlin and Seoul, to create wide interactions with the public and attract more new players. 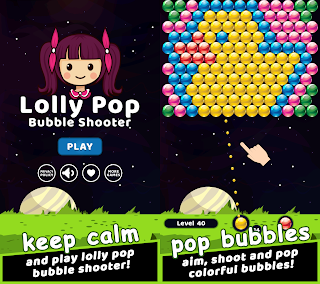 Geographically, the game is more popular in the United States, Taiwan, South Korea, Russia and Japan, snatching some top spots from similar games, such as Clash of Clans and Game of War. In daily Google Play revenue, Clash of Kings held on to the top spot in Russia while it saw increasing success in Japan. According to App Annie, "the game dominated in Russia, holding its position as the top grossing Google Play app for most of July. In Japan, it steadily climbed the daily ranks throughout the month. 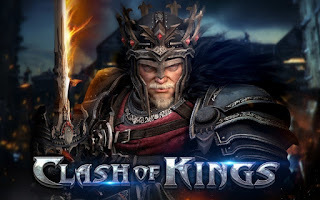 Overall, Clash of King's global ascendance puts it hot on the tails of mobile's biggest strategy games like Game of War - Fire Age, which ranked #4 by Google Play revenue for the period." The base building game has players construct kingdoms to vie for dominance against one another online in real time. As of July 2015, Clash of King was downloaded over 65 million times worldwide. Moreover, the app was consistently ranked within the top 5 grossing apps on Google Play and App Store in 75 and 20 countries, respectively. 0 comments on "Clash of Kings mobile app jumped into Top 5 Games by Revenue Worldwide in July 2015"